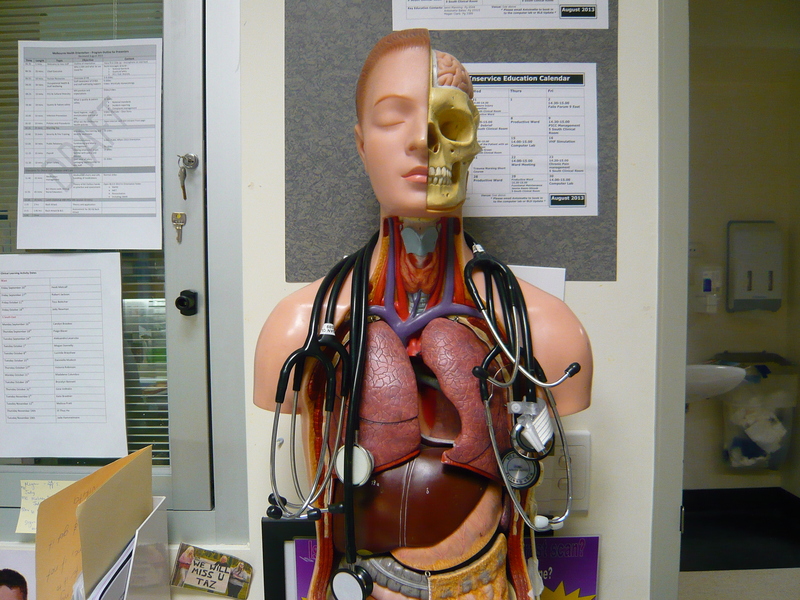 This project concerns how doctors and other hospital staff are taught, and engage in, listening to sounds (of the patient’s body, of instruments, of the hospital environment). The project incorporates both a historical, and a contemporary component. The historical part of the project traces how medical students are instructed to listen to body sounds through an analysis of the pedagogical means strategies employed in media such as textbooks and audio tapes. 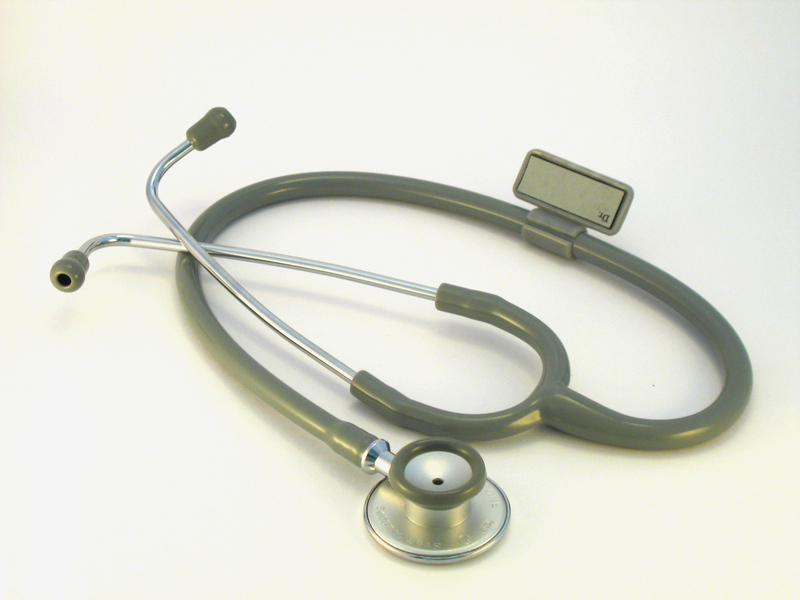 Listening to the body (called auscultation) has long been considered an integral part of the clinical exam, the stethoscope a hallmark of the doctor. The relevance of auscultation however has been questioned as new diagnostic technologies promise more standardised and evidence-based results. New technologies also in turn create new sounds in the hospital, which staff must attend to, as part of clinical care. The second part of this project aims to explore the role and relevance of listening practices in contemporary medicine, and the ways in which doctors are taught such skills, using an ethnographic methodology. Fieldwork has recently been completed in hospitals and medical schools in Melbourne, Australia, and Maastricht, The Netherlands. Main researchers: Dr. Anna Harris and Dr. Melissa van Drie.